Dave has been writing, directing and producing TV programmes for many years. 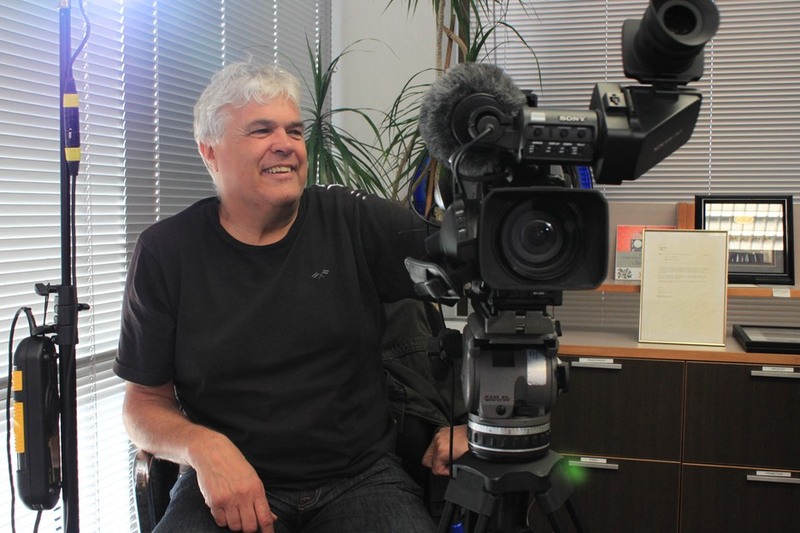 He started his TV career with Thames TV in London initially working in the technical areas including video tape editing and sound before moving into programme production in 1982. He was with Thames TV for 22 years and during that time worked on many familiar and top rating programmes including This is Your Life, The Des O'Connor Show, Strike it Lucky and not forgetting The Sooty Show! He worked in Germany for JE Entertainment in the 90's where he was Head of Game Shows given the task of making the German viewers laugh with the programmes he produced which aired on the German RTL channel. Returning to the UK he started his own radio station in the mid 90s in West London called Thames FM and became a development producer for new TV programmes back at Thames TV. In 1999 Dave moved to New Zealand and initally worked with Julie Christie at Touchdown Productions producing the hugely successful Ready Steady Cook series of shows that year. He then moved to TV3 to become one of the producers for the world wide Millenium Show produced in conjuction with the BBC in London. TVNZ asked Dave to join the TVNZ production unit to produce Jims Car Show presented by Jim Hickey. Jim and Dave then formed Rustic Road Productions with Jim's wife , Sue, and the company went on to produce more series of Jim's Car Show, A Flying Visit, The Real Middle Earth and How's the Weather Jim? all produced and written by Dave. TVNZ then asked Dave to direct Maggie's Garden Show for a season and then Dave found himself at Screentime TV directing and producing Police 10-7 and a fly on the wall documentary called Ellerslie. In 2004 Dave Mason Productions was formed and in 2007 the first series of Just the Job was commissioned by TVNZ. Since then the company has grown with Dave at the helm with the company producing a wide range of educational, instructional and career based programmes for broadcast and corporate clients.